SDF (Syrian Democratic Forces) forces continued their offensive against the last enclave of the self-proclaimed Islamic State (IS, formerly ISIS/ISIL) in the region of Baghouz on Sunday, following a break to allow for the evacuation of civilians. Footage from Sunday, shows SDF forces patrolling the streets of Baghouz during the offensive’s third day, with US-backed coalition forces reportedly targeting a weapons depot. 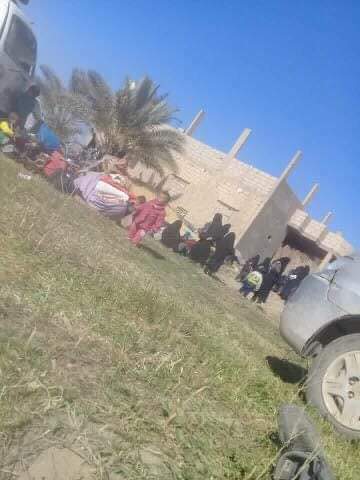 More than an estimated 13,000 civilians reportedly evacuated Baghouz in the week preceding the beginning of the SDF offensive on Friday. the end of the Caliphate is nearing. Precautions against a comeback have to be taken. According to a roach stranded into Baghouz who posted on Telegram, they want a ceasefire. 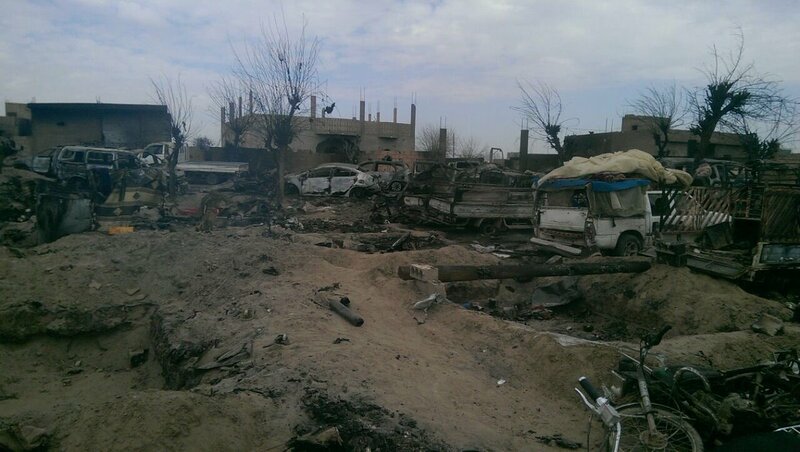 Coalition actions killed 2,500 of their most hardened fighters into 3 days!